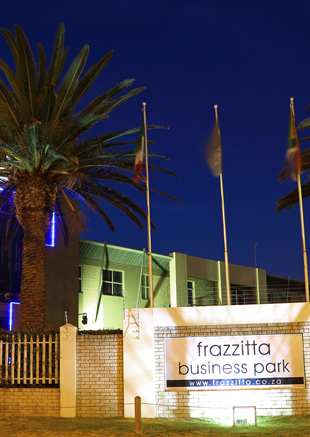 Welcome to Frazzitta Property Holdings Developing property today as an investment for the future. 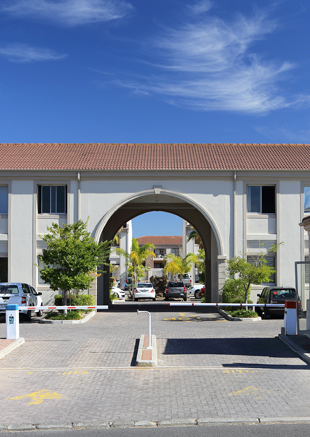 Boasting a string of successful developments in the Western Cape, Frazzitta Property Holdings has established itself as one of the "leading family owned property investment companies in South Africa" (The Argus 2004). 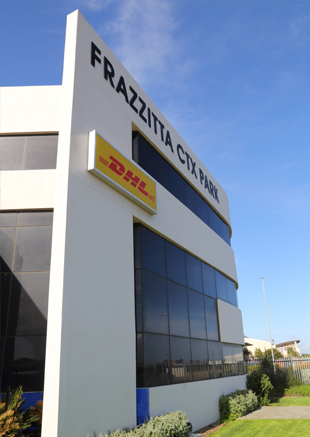 The company founded by Cosimo Frazzitta more than 40 years ago, has become a close family partnership, a synthesis of experience and new and innovative concepts and methods, which has resulted in a dynamic approach to property development and investment. 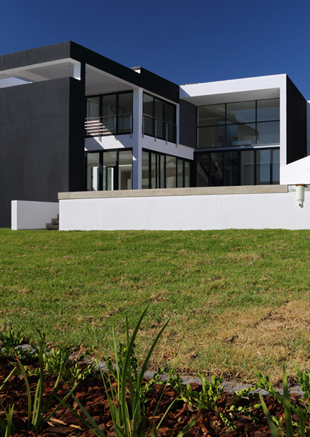 We are able to draw on our skills and expertise to procure and develop viable and profitable residential, commercial and industrial property that are sound in terms of both design and financial viability. We offer innovative ideas and designs that are sustainable and achievable and that take into consideration advancements in energy conservation and green technology. Our design process allows us to honestly appraise what is deliverable. Working with architects handpicked for their flair and innovative thinking, we are able to create bespoke definable developments. Taking advantage of the natural synergy that exists between property and the hospitality industry, Franco and Abilio Frazzitta founded Boutique Hotels SA back in 2001. 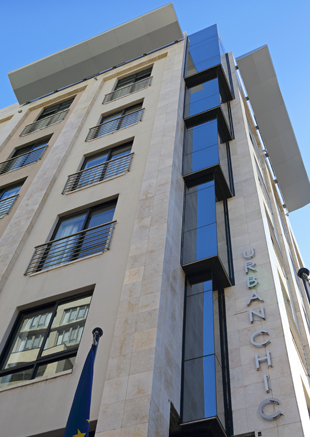 This pioneering step lead to the creation of the Urban Chic Hotel in upper Long Street Cape Town, which opened in August 2005. 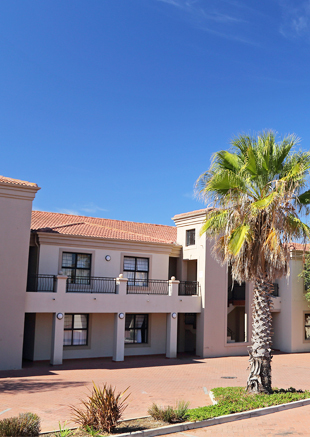 One of South Africa's very first boutique hotels. 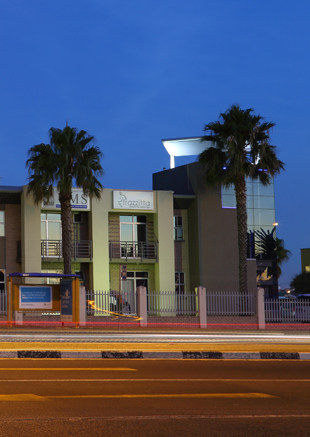 True to its name, the Urban Chic has established itself a as one of the city's most stylish chic hotels catering to a national and ever growing international market.